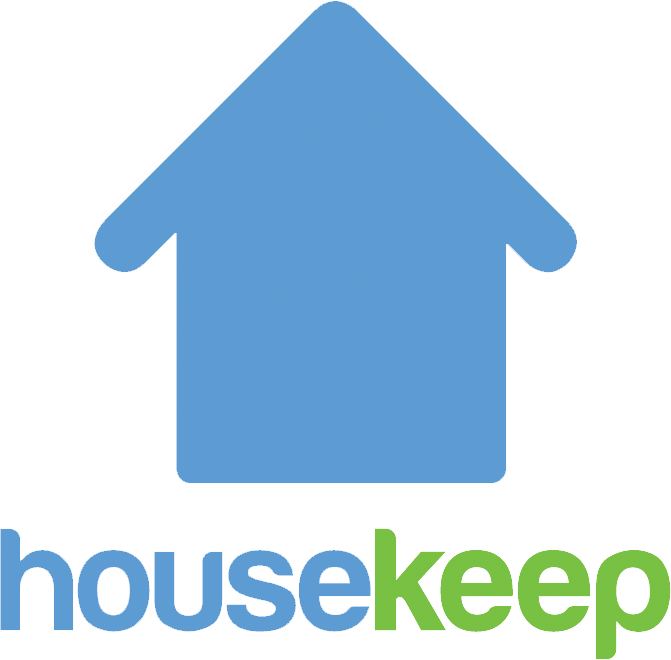 We ask that all customers provide heavy cleaning equipment, such as a vacuum, mop and bucket for their Housekeepers. You can ask your Housekeeper to bring cleaning cloths and sprays as an extra task, with an extra charge, or you can provide them yourself. To see how to do that, click here. You can provide any brands that you like but if you want our tips you can click here for our handy blog! If you have booked an inside oven clean, you'll need to provide oven cleaner & gloves. Please note, we recommend lighter cleaners rather than specialist oven cleaner which can damage your kitchen.